Let’s talk about Vanilla Buttercream Frosting. This recipe is easy to make and works great for decorating cookies, cakes, and cupcakes. AMERICAN: Powder sugar + softened butter + milk + vanilla. SWISS: Egg whites + light corn syrup + white sugar + softened butter. FRENCH: Egg yolks + homemade sugar syrup + butter. ITALIAN: Homemade sugar syrup + egg whites + white sugar + softened butter. 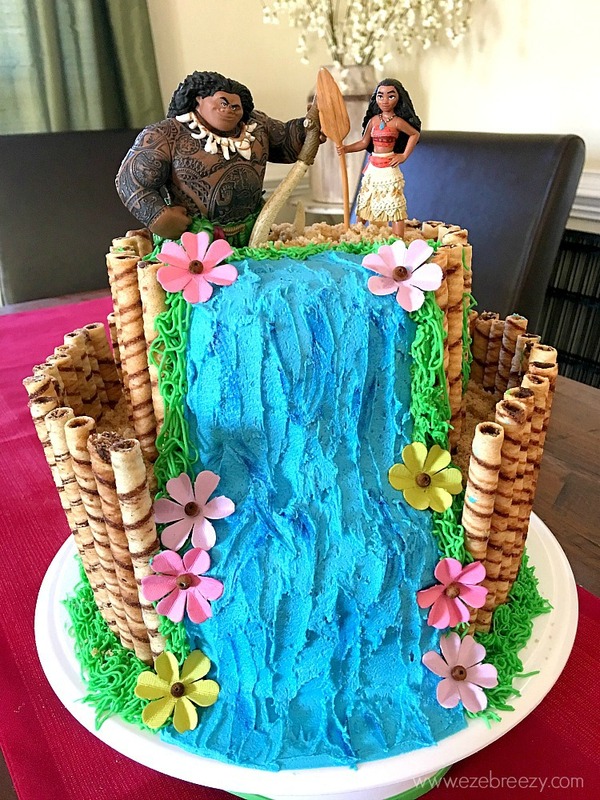 We’re going to talk about American buttercream frosting today! You’ll see two version of American buttercream out there; all butter and a butter/shortening combination. 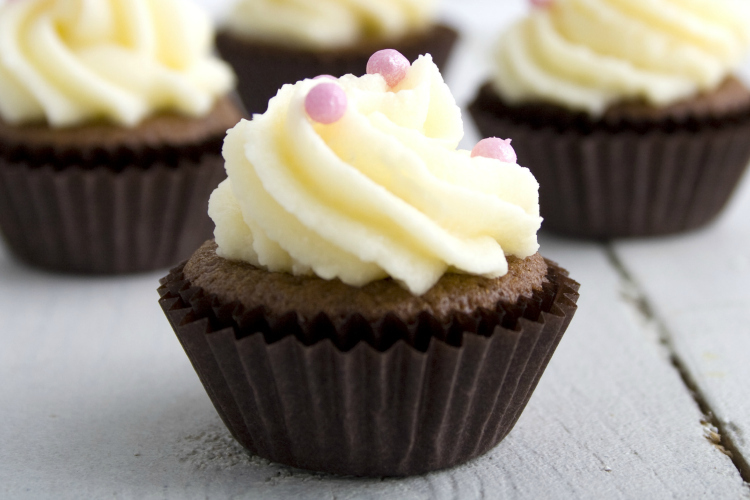 This Buttercream Frosting Recipe calls for a combination of butter and shortening. If you’re a fan of all-butter buttercream, stop by my Perfect Buttercream Frosting recipe here. 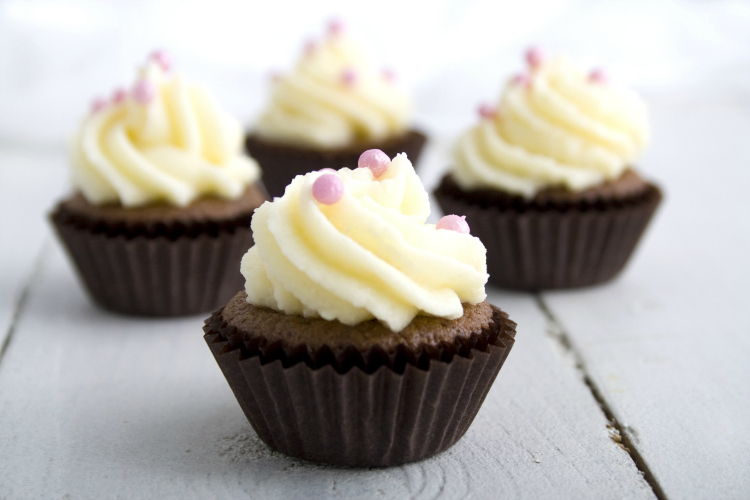 Using shortening in a buttercream frosting will add stability to your frosting and help it stand up better on hot days. Most buttercream frosting recipes that use a combination of butter and shortening go with a 1:1 ratio. I prefer to use a little more butter and a little less shortening. This recipe calls for 3/4 cup of butter and only 1/4 cup of shortening. It’s the best combination I’ve found. You will get a stable frosting, ready to stand up to those warm days and help you tackle any decorating ideas you have, all while producing a creamy, buttery frosting perfect for your cake or cupcakes! In a large bowl using your paddle attachment , cream together the shortening, butter ,and vanilla. Add sifted powdered sugar, 1 cup at a time, beating well between each addition. Pour in 2 tablespoons of milk, and continue mixing until light and fluffy. If needed, add last tablespoon of milk. Cover icing until ready to decorate. If the frosting is too stiff, simply add more milk, one tablespoon at a time. If the frosting is too soft, add a little more powdered sugar OR try putting your bowl of frosting into the fridge for a few minutes...the butter may have just gotten too warm. 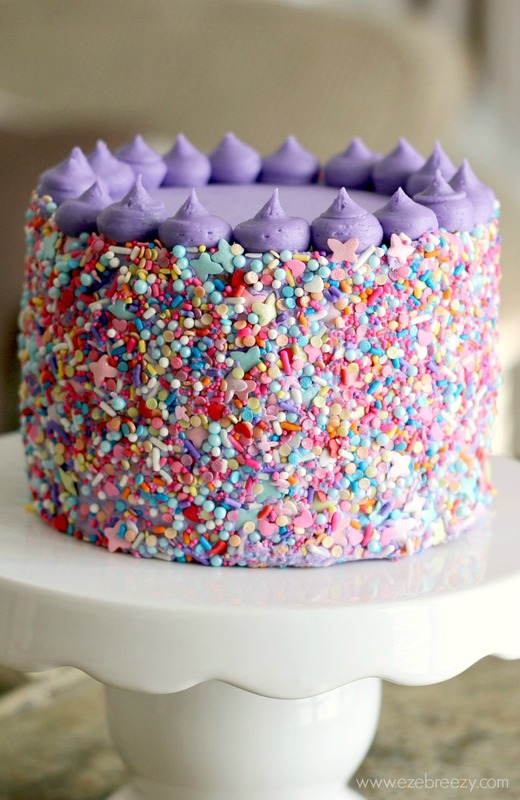 Frosting can be made 1-2 days in advance. Store in air-tight container in refrigerator. Before using, remove from fridge and bring to room temperature. Frosting freezes well for up to 3 months. Thaw overnight in the refrigerator. 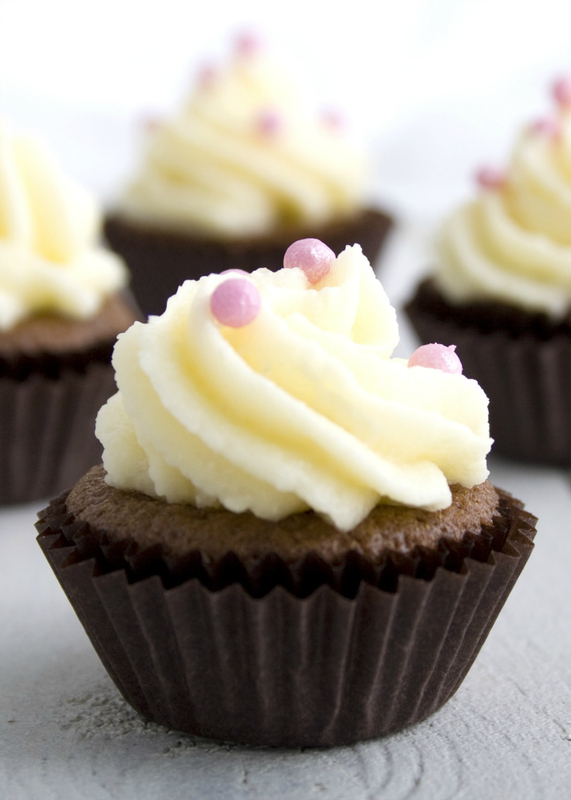 Bring to room temperature and stir well before frosting cupcakes or cakes.